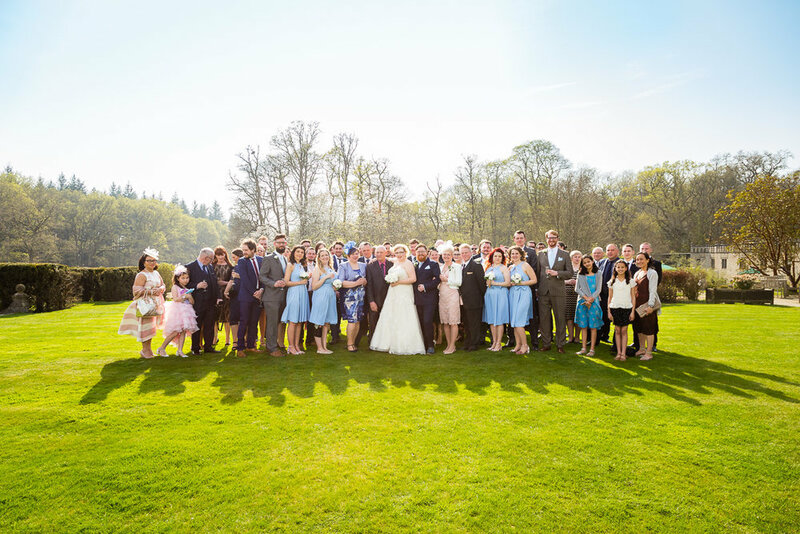 It was a pleasure to be part of Viki and Andy’s Rhinefield house wedding. The weather could not have been more different throughout the day, with glorious sunshine one minute then thunder and rain the next. Thankfully as you can see from the photos below, the sun was out for the main photos. 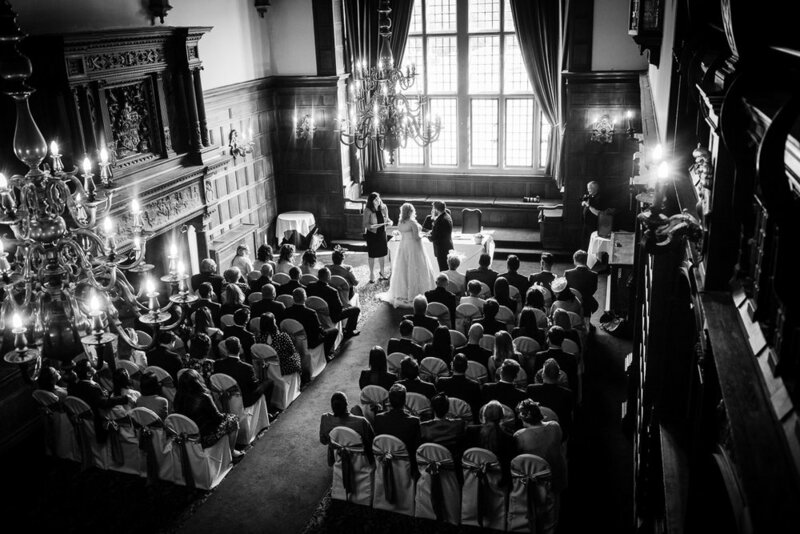 Rhinefield house is the perfect venue for your wedding in the heart of the New forest, with a blend of Tudor and Gothic architecture inside and amazing gardens outside.